Facial wrinkles form through the loss of collagen and elastin (static) and repetitive muscle movement (dynamic). The dermatologist-led Excelin Medical Spa team tailors each patient’s treatment to address their specific needs, using Juvederm®, BOTOX®, or a combination of the two to smooth out the skin for a younger look. The Excelin Medical Spa team tailors each treatment to address specific needs, using Juvederm®, BOTOX®, or a combination for optimal results. Having trouble slimming down specific areas with diet and exercise, but want to avoid surgery? CoolSculpting® is a treatment that freezes unwanted fat cells and sends them packing—no incisions necessary. Find out how this cutting-edge technology at the dermatologist-led Excelin Medical Spa can tackle everything from a double chin to love handles and more. Find out how this technology available at the Excelin Medical Spa can tackle everything from a double chin to love handles. BBL (BroadBand Light) for facial rejuvenation at Excelin Medical Spa addresses several signs of aging, including pigmented lesions and veins. Studies have shown that annual treatments can help you look a decade younger than your actual age. 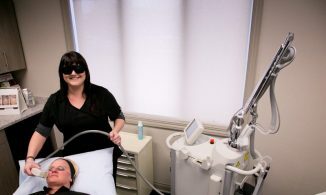 BBL (BroadBand Light) for facial rejuvenation addresses several signs of aging, including pigmented lesions and veins. As a board-certified dermatologist, Dr. Victoria Negrete specializes in skin disease, skin health, and aesthetics. Drawing on years of experience, she practices medical dermatology at Forefront Dermatology in Neenah. In 2017 she opened Excelin Medical Spa in Appleton, WI, which offer cosmetic dermatology services to safely give patients ideal results for a refreshed and rejuvenated look. 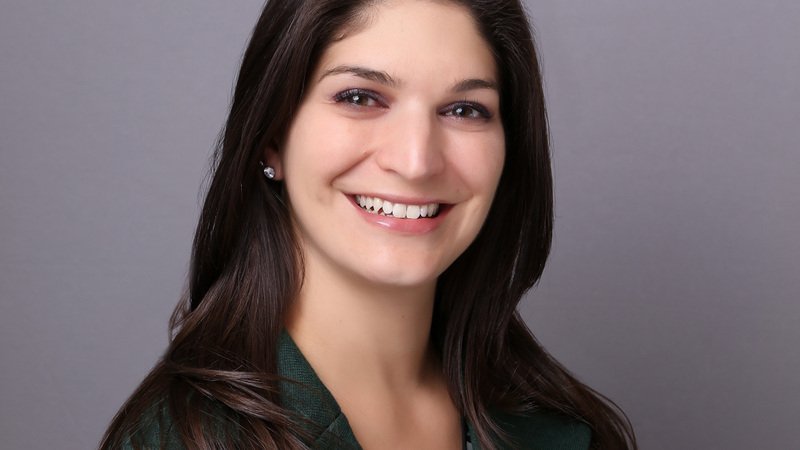 Learn more about her and her commitment to excellence and background as a dermatologist. Excelin Medical Spa is designed with the patient in mind. 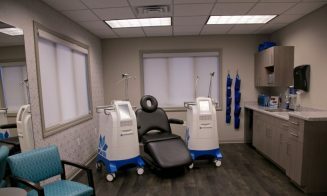 The Appleton, WI, office is a professional, yet relaxing setting where anyone can feel comfortable, whether their visit involves injectables like BOTOX® Cosmetic or Juvederm®, lasers, peels, or any number of other advanced treatments available. Dr. Victoria Negrete’s team applies modern techniques to a range of rejuvenating options for a positive experience with visible results. Dr. Victoria Negrete is an experienced, board-certified dermatologist who built Excelin Medical Spa in Appleton, WI to be the go-to facility for top-line skin care and educational resources for anyone who wants healthy, beautiful skin. 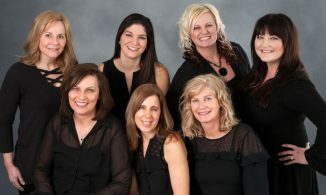 The Excelin Medical Spa team is made up of experienced and skin-focused professionals assembled by board-certified dermatologist Dr. Victoria Negrete for their skill, know-how, artistic eye, and empathy, all combining to create a superior patient experience. 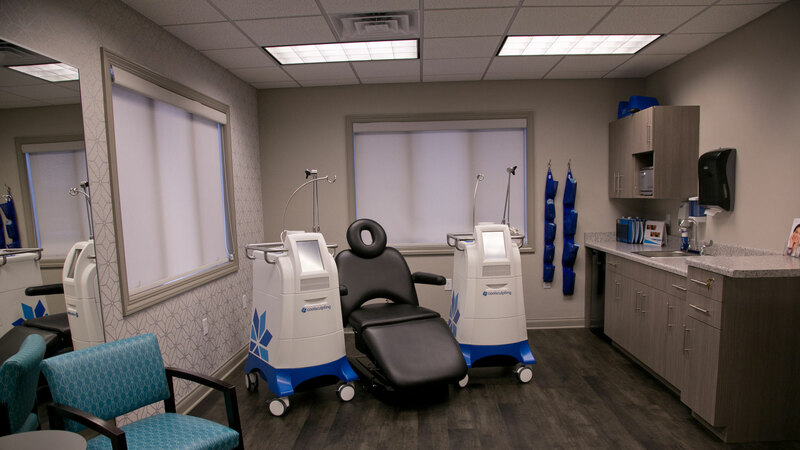 The Excelin Medical Spa office in Appleton, WI, was designed by a board-certified dermatologist to provide a relaxing atmosphere, and is equipped with the latest skincare technology so patients can feel safe, secure, and confident in their rejuvenating results. Dr. Negrete was everything you would want in a physician. I had minimal to no wait time, and all the staff members were courteous and efficient. She performed filler on multiple areas of my face as well as BOTOX, and I left feeling amazing. While she was treating me, she took her time, explained everything in detail, and was friendly. I am highly impressed with my experience and will be back for any further needs.